"Two nights after her eighteenth birthday, Lily is attacked while out jogging, but is saved by Tharin Lunar, a Sidhe prince. When she discovers that her attacker is her own brother, Lucas, who disappeared four years ago, Lily refuses to believe that her brother would truly hurt her and becomes determined to find Lucas and bring him home. Lily finds that Lucas’ disappearance is somehow tied to Tharin; so when he informs her that she is his betrothed and must return with him to Velesi, fulfill a treaty between their families and unite the two strongest clans through their marriage, Lily agrees. However, she’s not going to Velesi for a wedding, but to bring home her only family, Lucas. Protecting Lily has become the biggest challenge of Tharin’s life. Lucky for him he has help in the form of his twin brother, Tolan, Lily’s best friend Julia and his three bodyguard cousins"
This book is fantastic! It takes place over only a few days, but is so action packed that you just can't put it down! Lily has just turned 18. While out jogging, she gets attacked by her brother, who mysteriously disappeared 4 years ago. Tharin is her saviour, yet he is angry and moody at Lily, although she doesn't even know why. Tolan is his twin brother, and his complete opposite. Together, along with Lily's best friend Julia, and 3 of Tharin's cousins, the set off towards Velesi, with trouble not far behind. 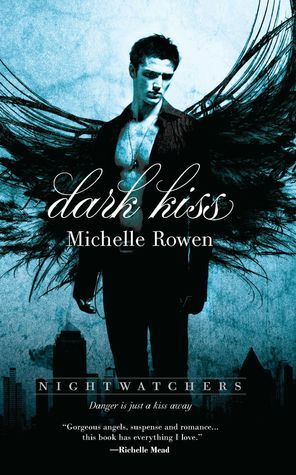 There was so much about this book that I loved! Lily is a strong character, even if she doesn't realise it. Despite the danger that surrounds them, Mellis still has his sarcastic wit about him. Plus there are elves! However, there were a few things that really didn't sit well with me. The fact that there is MAJOR insta-love involved in this book. I mean, it's set over 3 or 4 days supposedly, and yet Julia is telling Tolan she loves him after this short space of time? Unlikely. Also, why can't Lily or Tharin just admit their feelings for each other? They both see Tolan and Julia do it, yet neither of them can fess up. It would have saved them a lot of anger and hurt if they had just been honest. Apart from those things, I really did love this book. Plus the end had a really cool twist! Snag yourself a copy of The Binding while it's only $0.99c! Find the rest of the Binding blog tour here! Glad you enjoyed The Binding and thanks for putting up your post. ~Stormi, Lightning Book Promotions. I wanted to stop by and say "thank you" for he wonderful review...loved it! 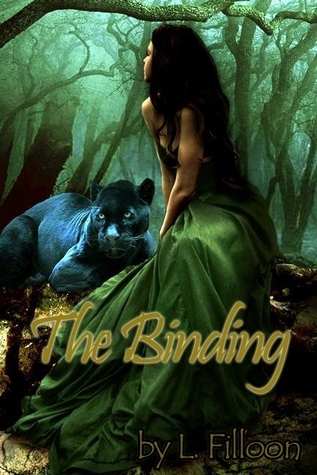 I also wanted to thank you for showcasing The Binding and for being a part of its blog tour, I'm very honored! Love that we made the connection. I have been (and will continue to do so) following your reviews and postings. So, of course, I had to become a follower! Again, thank you and best wishes! I hadn't heard of this book before, but it sounds really intriguing! Thanks for putting it on my radar!